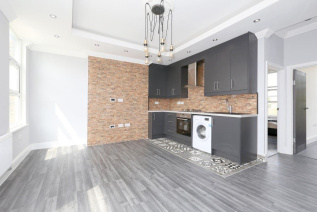 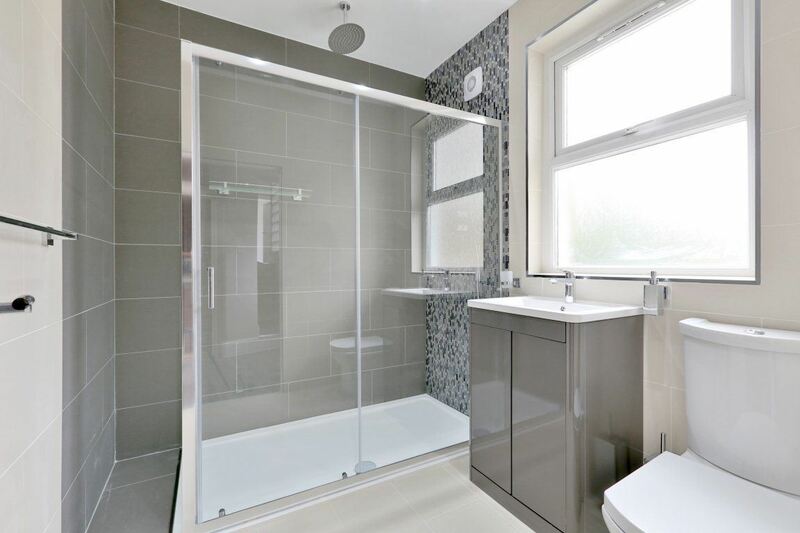 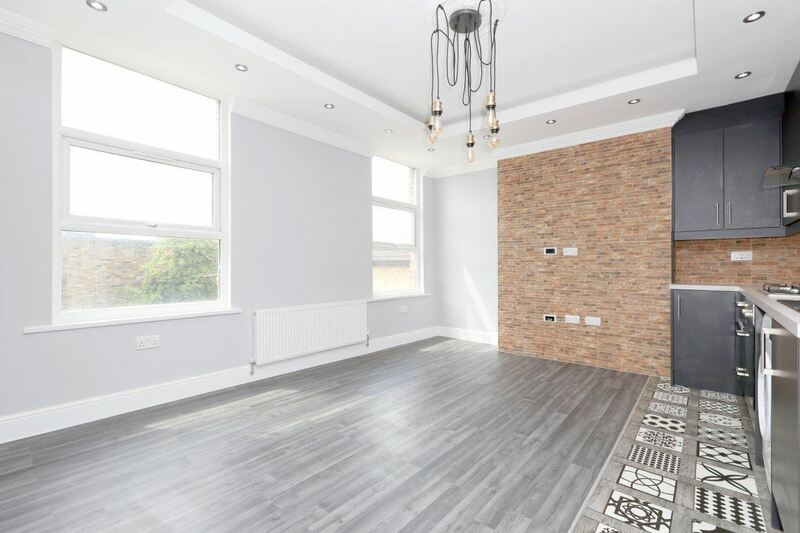 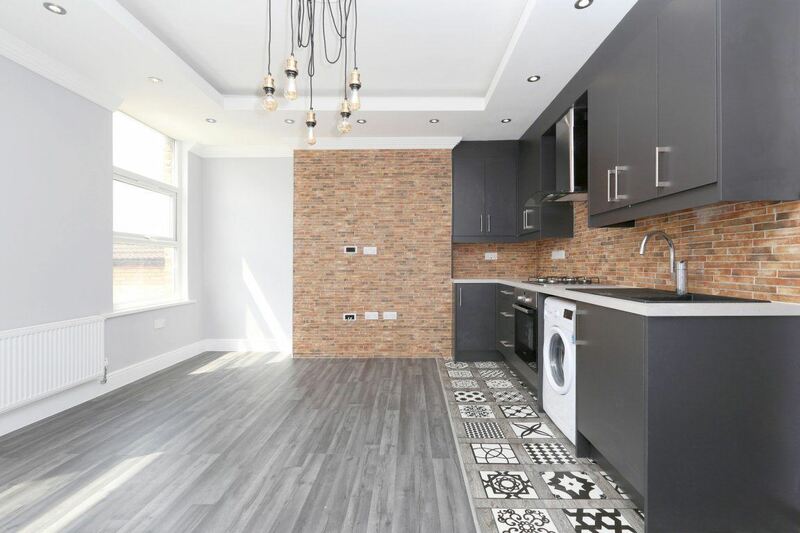 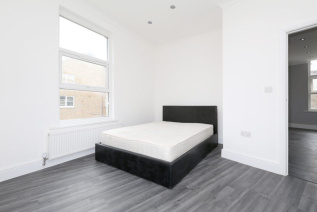 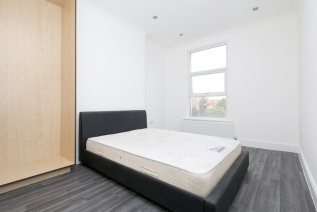 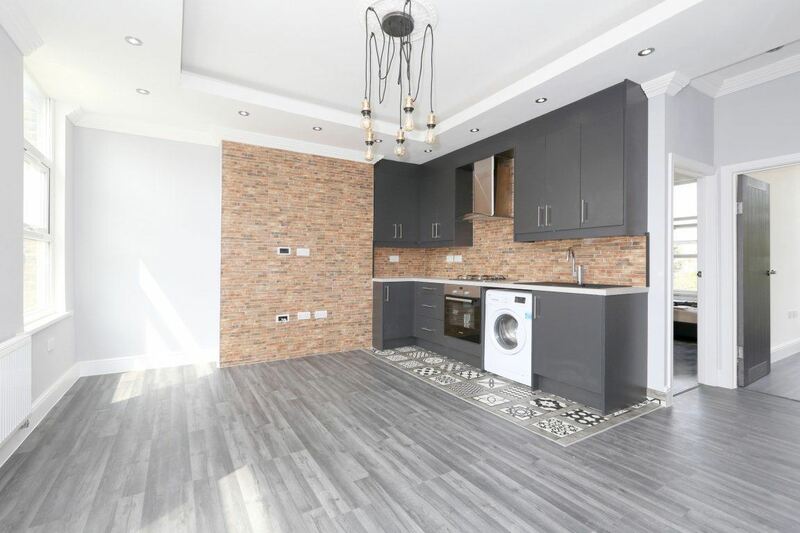 A truly stunning, newly renovated three double bedroom flat located within moments of fashionable Stoke Newington Church Street. Forming part of an imposing period building, the property affords contemporary luxury coupled with classic charm. 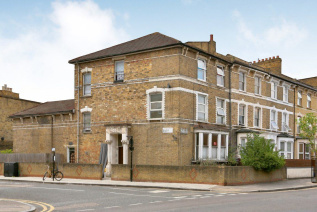 Brooke Road is just off Stoke Newington High Street with its array of shops and amenities.